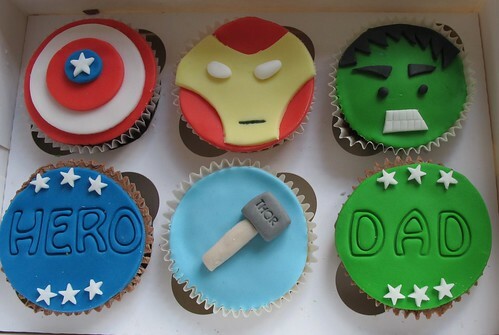 This Father's Day, Dad could be a superhero. Dad my be a gardener. 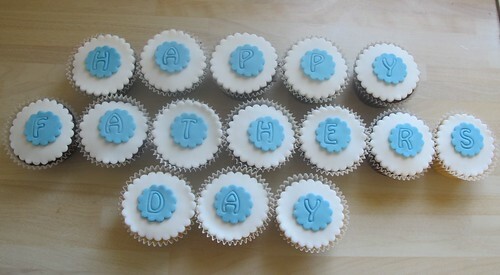 Either way, Happy Father's Day! 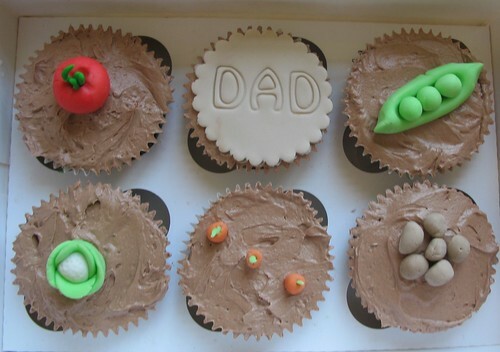 Cupcakes by Flickr member Sam Kershaw.